Penn State's Official Social Media Hub – Welcome to Penn State's official social media hub. Welcome to the Penn State Social Media Hub. 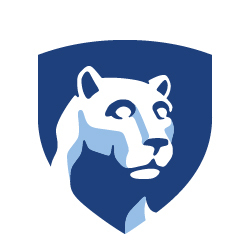 We have listed a sampling of official Penn State social media accounts from around the University that keep Penn Staters and the public connected. Let us know about your Penn State social media site. See Resources for Penn State Communications Social Media Guidelines, photography guidelines and protocol and crisis communications information. Contact the social media team to add your account or submit suggestions/questions: socialmediaoffice@psu.edu.